Do you want to travel individually and you want tod ecide for yurself with destinations to visit, how long time staying in one place. Traveling on your own rhythm than Mauricio Travels is your partner. 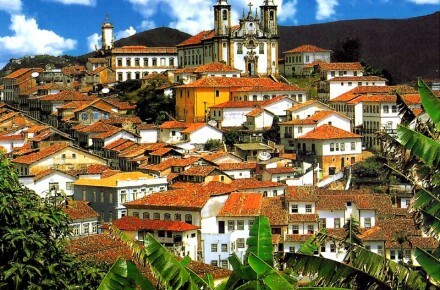 We are specialised in organising individual roundtrips in Brazil. 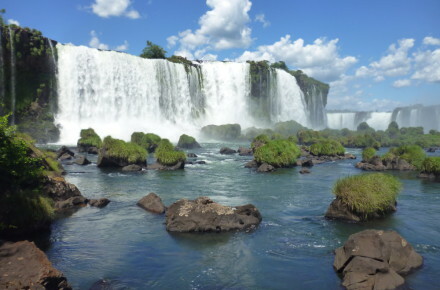 These packages – roundtrips you can book in combination with the Brazilan Airpass. Always the cheapest solution. 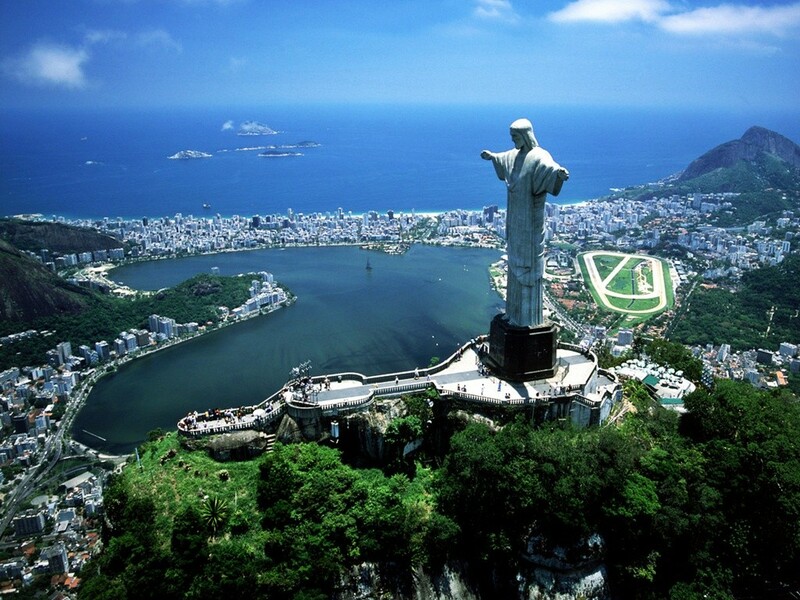 With the help of our travel packages you can make your personalized Brazil trip. Make a selection and find the perfect combination of nature – beach – cities – action and adventure. Once you have choosen the destinations, we provide English speaking guides to do all the transfers on each destination. 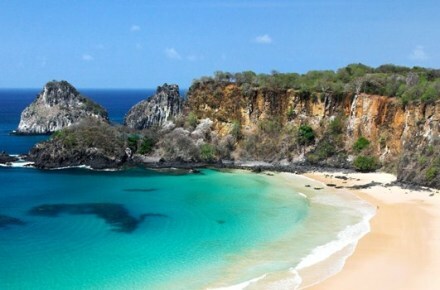 For the domestic flights yu can purchase the “ Brazilian Airpass “ or we can book the flights for you. 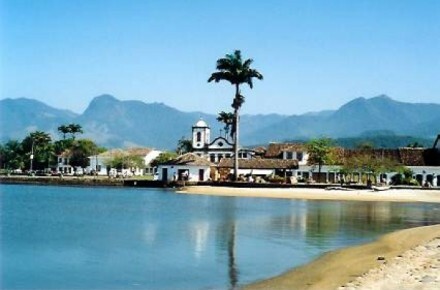 Our Brazil specialists are here for you to give you the beste advices and will guide you to make your ideal trip. You can choose in a couple of individual roundtrips like : a 14 day trip, Brazil Tudo, Natal and Pipa, Brazil Classic, Minas and Rio. Or you make your own trip, using the travel packages. With every package we give you advise how to make your route. Having troubles please contact our Brazil specialists. 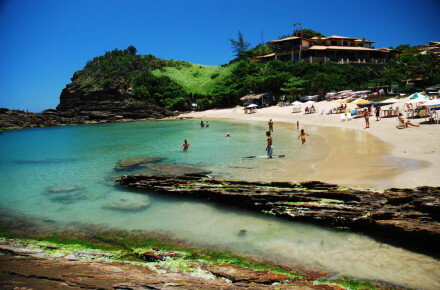 We have a lot of offers in individual travels in Brazil. Wether you travel alone, or with 2 or with a group or with your family we have trips suitable for everybody. Contact us for more informations about individual traveling. We have the answers for you. We offer a big range of middle-class hotels at very attractive prices. Individual traveling for you ? 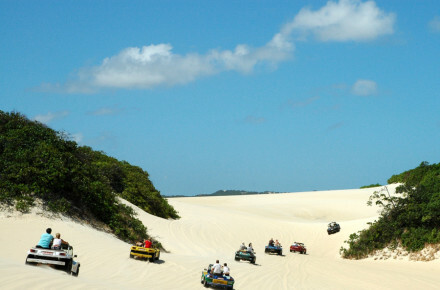 We work in with very reliable tour operators and guides who treat our clients very nice. All of them have insurance for transport.